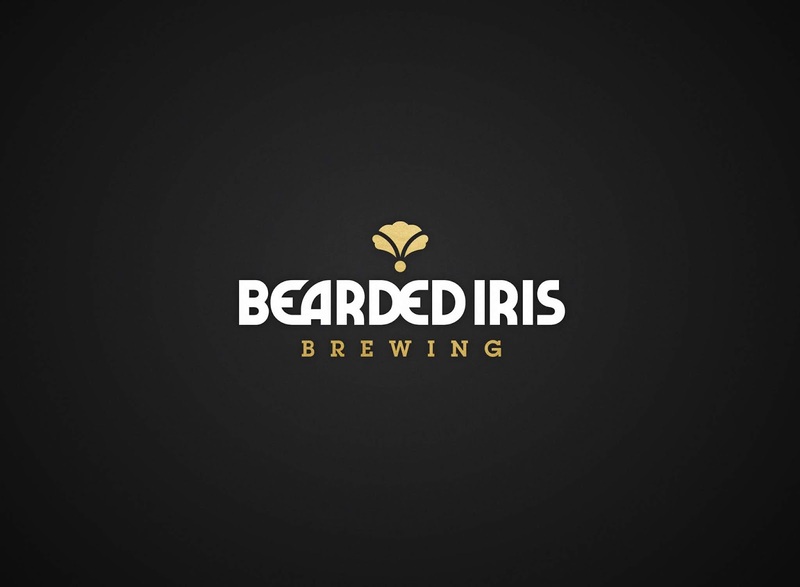 We began by leading a strategic survey of Bearded Iris' history, story and identity. But even more importantly than that - we looked closely at where they want to go. With their eyes on apparel and international taprooms in the future, Kavon and Matt take most of their inspiration from lifestyle brands of which they are fans: Asics and Addidas, Beats by Dre and Supreme. The existing, roughly-sketched iris mark did not convey anything about who they were, and didn't serve the iconic function that marks from other lifestyle brands do. Their loosely-deco typefaces weren't setting the right tone, either. Herb Lubalin, designer of the famed Asics Tiger logo we all loved so much, designed almost all of the typefaces we elected to use for the brand. Staying true to style was key. The watchwords we used throughout the whole project were "Less is way, way more." - evidenced by the streamlined packaging for Homestyle, the first of several year-round products BIBCO will be releasing in the coming years. 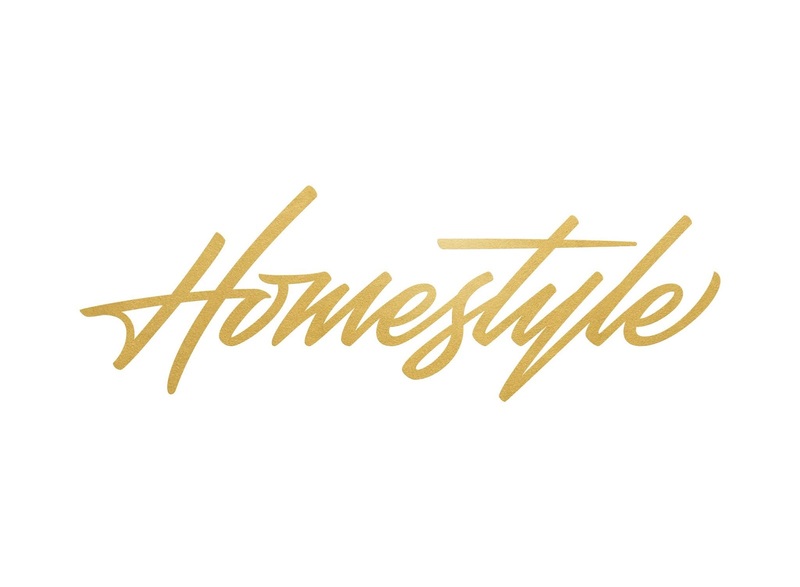 In addition to a freshly realized brand mark and custom logotype developed by Joshua Berman, the art director of the project, he also designed what looks to become the most signature addition to the brand - the packaging for their flagship product Homestyle. 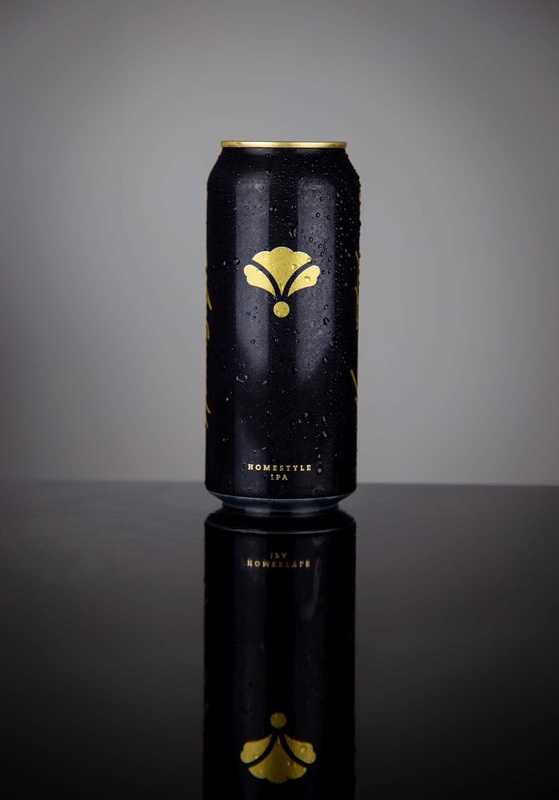 Exemplifying their new, minimal ethos, the sleek design cuts through an illustration-and-filigree-heavy southern beer scene, and the gold top reinforces the premium nature of the product. 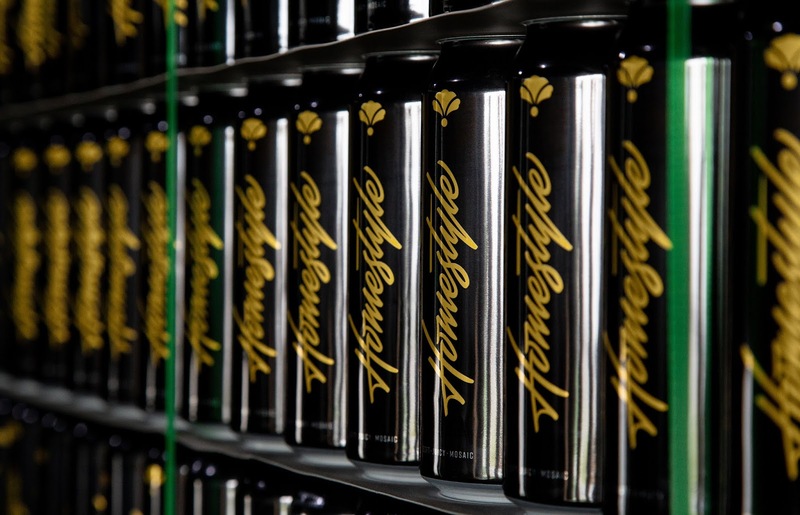 They are currently the most expensive 16oz 4-pack in their local market, and sales are increasing 25% month-over-month. 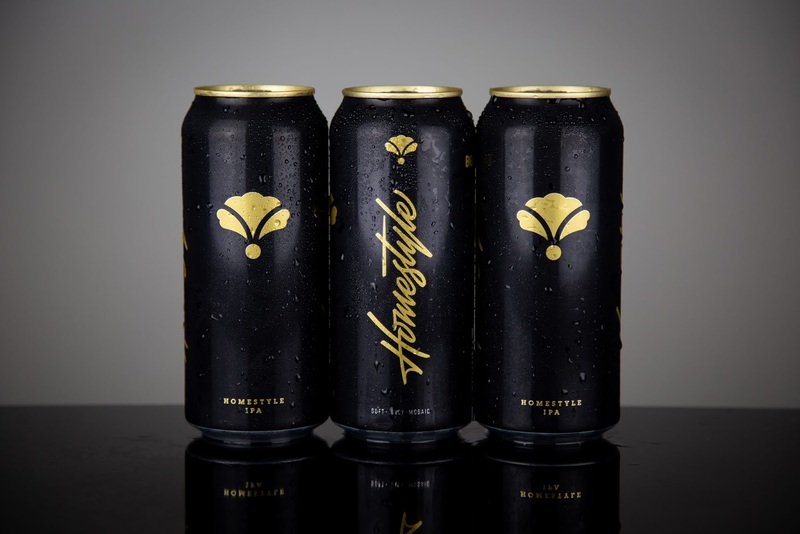 Creating a lifestyle brand out of a beer brand is especially unique as is the application of lettering and iconography on the package. Although gold can lids are not uncommon for macro beers, they are unique in the world of micros.